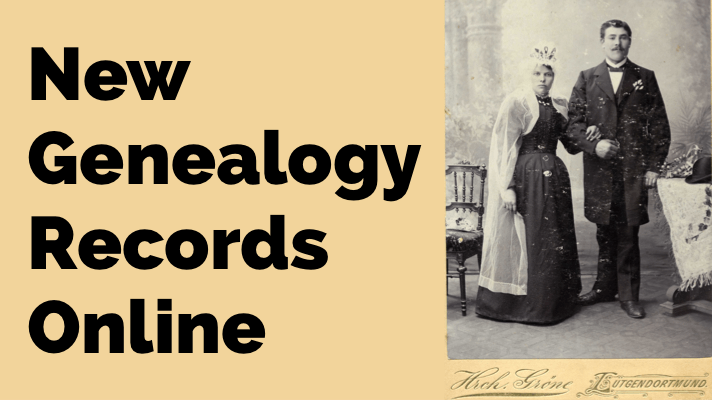 If you are new to genealogy and family history, you are in the right place. Here’s a game plan for learning the ropes, getting inspired and making quick progress. This article comes from a large collection of articles on our website just right for beginners. Our blog post articles are organized by topic. All you need to do to find all of our past Beginning Genealogy articles is head to our website’s home page (image right) and use our Select Content by Topic menu. The free Family History: Genealogy Made Easy podcast (like an online radio show) is sort of a “Genealogy 101” class. Each episode is about 30 minutes long, and it will start you at the beginning and walk you through the genealogy research process. You’ll find it not only educational, but also inspirational. 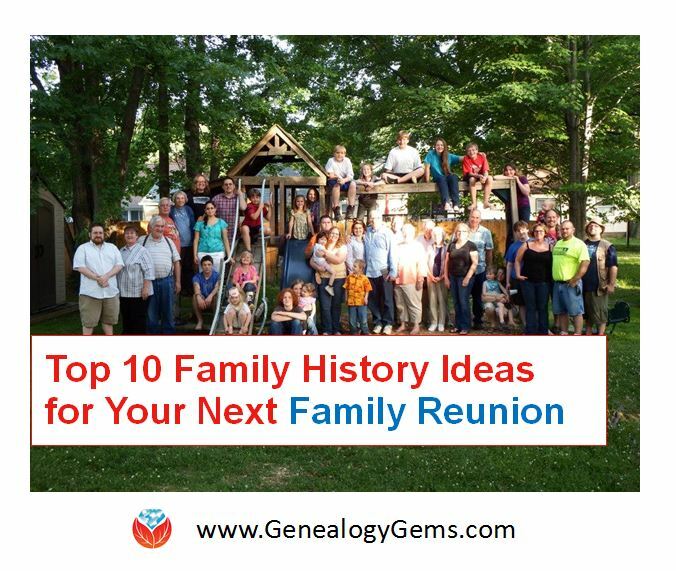 You’ll hear from expert genealogists about research strategies, as well as their own inspirational stories that will help motivate you to succeed in climbing your family tree! There are 45 episodes in the series. By the time you get to the end, you’ll be well on your way and ready to dig into to The Genealogy Gems Podcast. This is an ongoing monthly podcast with hundreds of episodes for your family history listening pleasure! The Genealogy Gems YouTube channel is packed with free videos on a wide variety of genealogical topics. We group them by category into “Playlists” for your convenience. Below you can watch our Beginning Genealogy playlist of videos. Simply click the icon in the upper left corner of the video player and scroll through the list. Watch the video below which features our own DNA expert Diahan Southard. 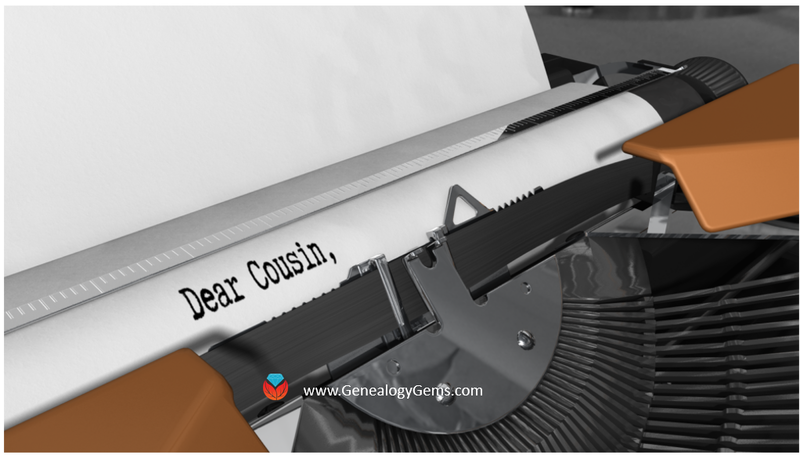 She explains DNA testing for genealogy is a wonderful, easy-to-understand way. 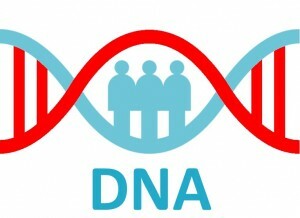 Want more from your DNA results? If you have started your family history journey by getting your DNA tested, you will want to get the most from your results. Your results can match you with other relatives, but you will need to have a family tree built so that you can capitalize on those connections. Use the resources and suggestions already mentioned above on this page to accomplish that goal. Then get even more from your DNA results with our expert advice. First, watch the video below to be sure you are on the right track. Tben get the most out of your DNA testing investment with Diahan’s Advanced DNA bundle of quick guides. Click here to learn more.